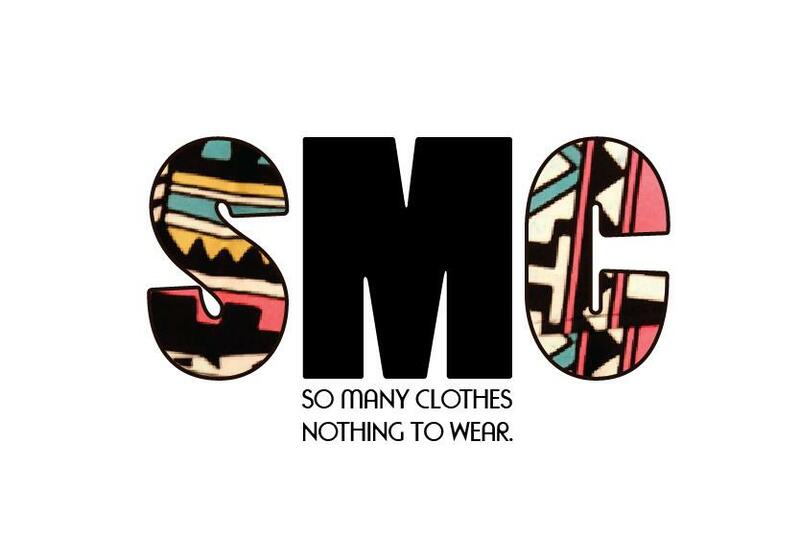 She dreamed of paradise: 1ª Parceria/ 1st Partnership com So many clothes,Nothing to wear! 1ª Parceria/ 1st Partnership com So many clothes,Nothing to wear! Bem tenho de dizer que a minha 1ª parceria está a correr muito bem, Disponíveis e simpáticas as autoras do So many clothes. Nothing to Wear﻿ receberam-me muito bem ! Criei assim um outfit inspirado apenas em Roupinha e acessórios desta Loja! 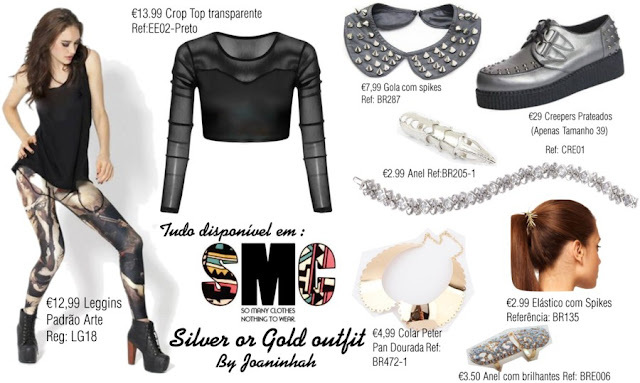 Espero que gostem deste oufit Silver & Gold ! I have to tell you that my first partnership is going great, acessible & very polite are the So Many clothes, Nothing to waer authors who received me so well ! I created a Outfit inspired only in the clothes and accessories of this shop ! I hope you enjoy this Silver & Gold Outfit! Desta Loja esperem Originalidade acima de tudo e com Preços Acessíveis!! From this shop wait Originality above all with low prices !! I'm gonna make my order this week, i love everything so i'm undecided! 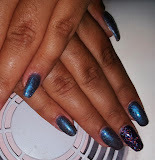 When i received the order i will post about them!